The Hedy Lamarr Foundation plans to deliver educational and inspirational information that promotes self-discovery and social accountability. Hedy Lamarr was a phenomenally beautiful, intelligent, creative, witty, opinionated, passionate woman who believed strongly in cultivating inner strength. In addition to being a world famous movie star, wife and mother, she was a visionary inventor twenty years ahead of her time. 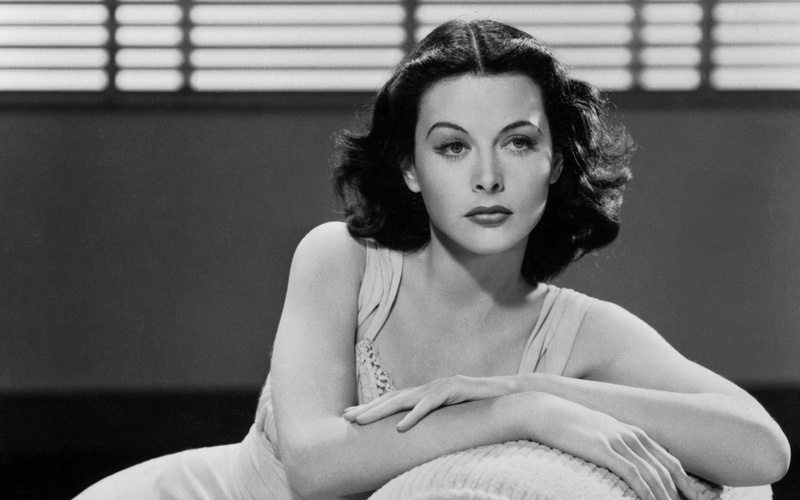 Hedy Lamarr encompasses the essence of wholeness, diversity and grace. Through the foundation, this incredible spirit will live on to inspire many more generations to achieve their dreams and find the confidence to uncover their higher purpose.